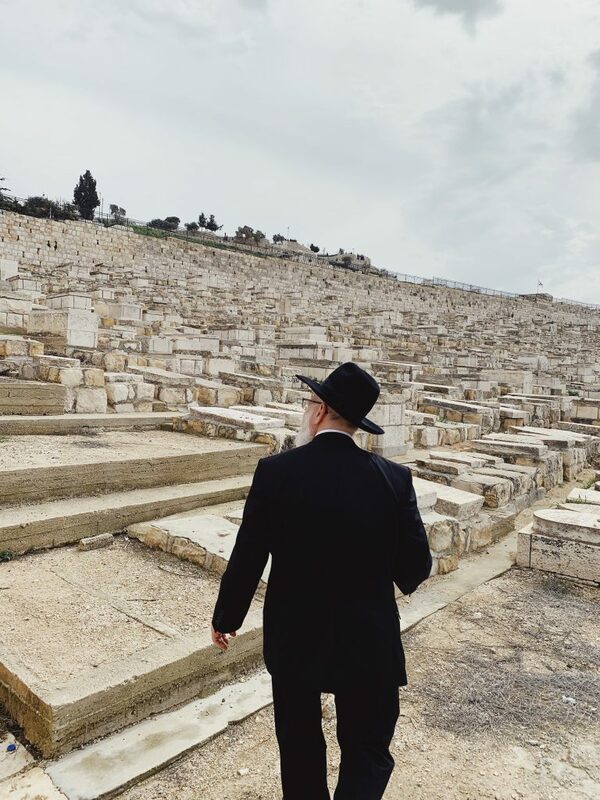 On the fourth day of our Study Trip in Israel, we visited one of the oldest and most historic cities in the world, Jerusalem. We departed early in the morning to visit Mobileye, the global leader in the development of vision technology for Advanced Driver Assistance Systems (ADAS) and autonomous vehicles headquartered in Jerusalem. The US giant Intel Corp. acquired Mobileye in 2017 for 15.3bn, marking the largest purchase of an Israeli tech company. Gaining valuable insights into the future of safe and autonomous driving prompted students to ask questions facing the firm on relevant topics such as cybersecurity, safety, ethics, and industry competitors. 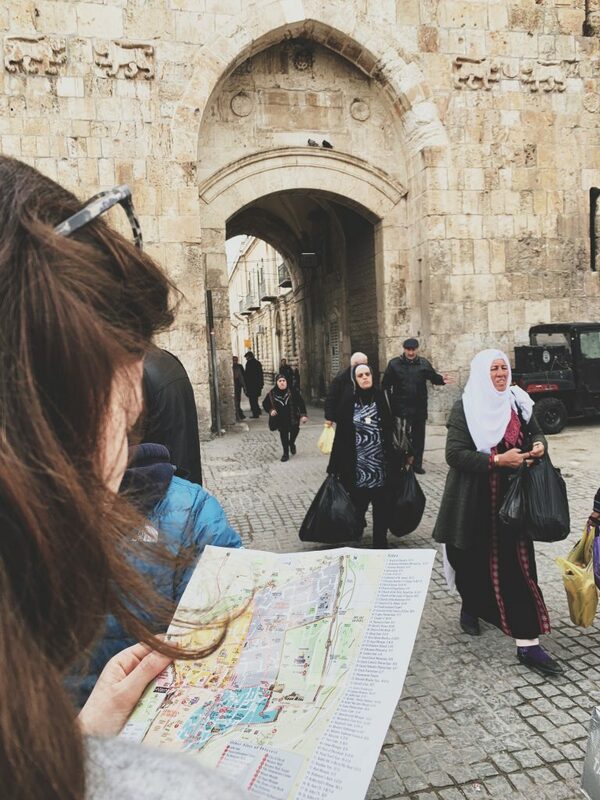 The second part of the day consisted of a guided city tour through the old city of Jerusalem. 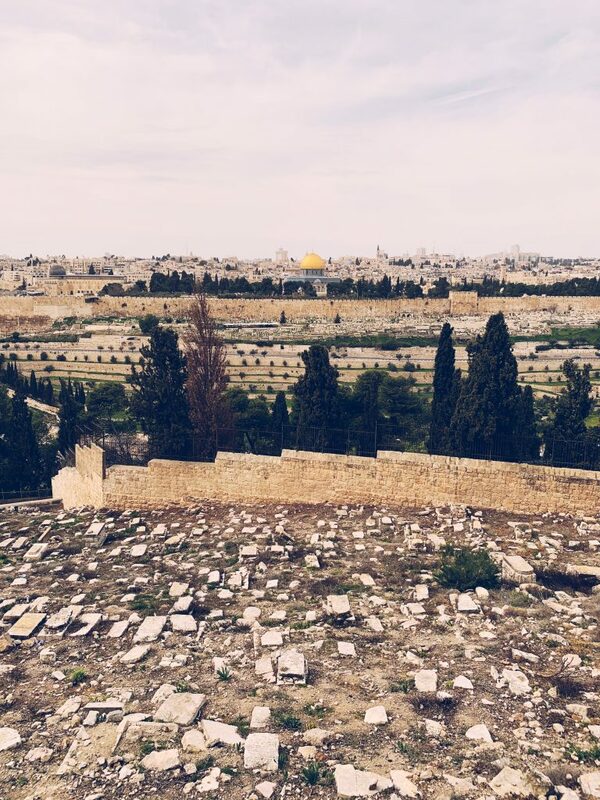 Our Norwegian tour guide Ruth took as on the hilltop of Mount of Olives which delivers beautiful views over the city. 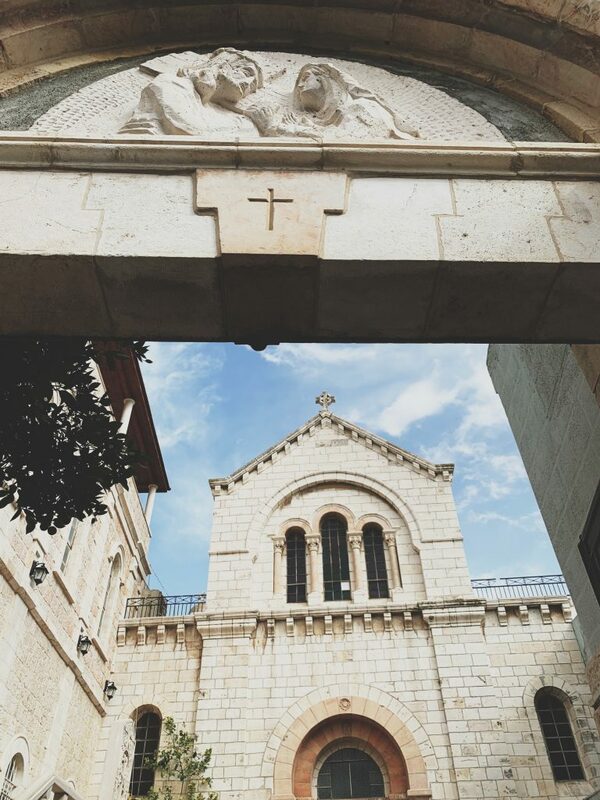 The spot is associated with many events in Jesus’s life including the ascending to Heaven. 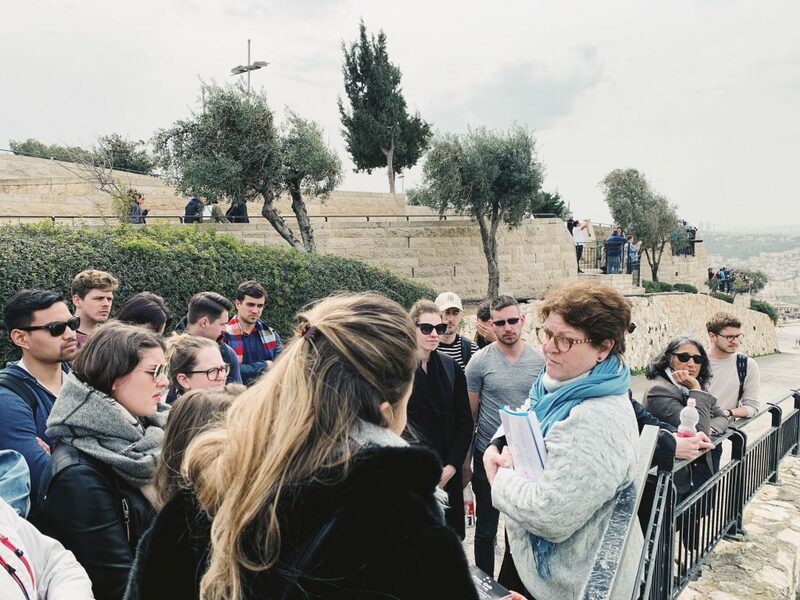 The students then followed the 14 stations of the cross while exploring the narrow alleys of the old city ending where Jesus was supposedly laid in the tomb and covered in incense. 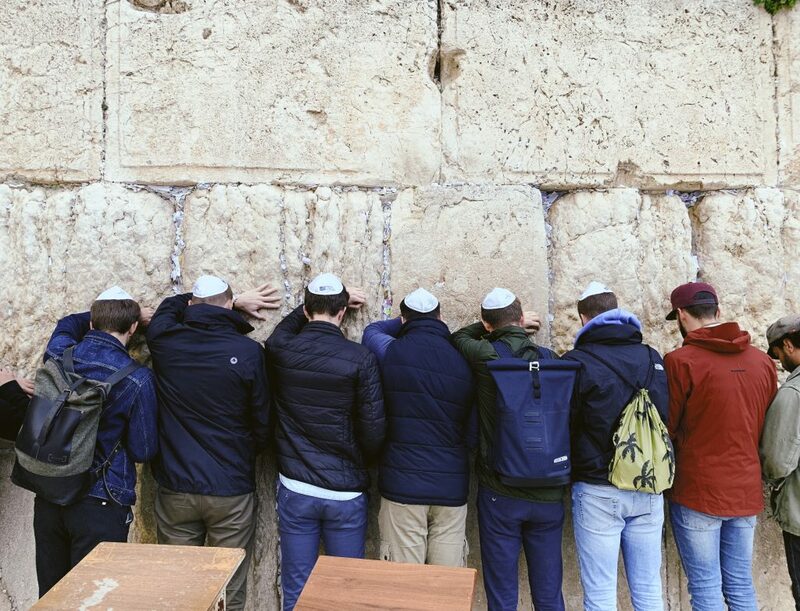 Before taking the bus back to Tel Aviv, the study group had the opportunity to soak in the unique atmosphere surrounding the Western Wall which symbolises the holiest place where jews are permitted to pray. The trip showed us that peaceful coexistence between different religions is possible. We are happy to have witnessed this truly amazing place together with our study peers. This entry was posted in IM Study Trip 2019 by albrightlynn. Bookmark the permalink.